The specific purposes and objectives of the Foundation shall include but not be limited to the following…Read More! Need information? Contact a Board Member here! Learn More about CHF Committees! Learn More about CHF Participation in Research! CHF President’s Award is given annually to a member who has delivered outstanding service…Learn More! 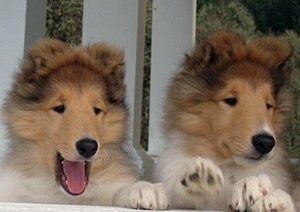 Learn more about the Collie Health Foundation in our Newsletters! Learn more about health issues in CHF Articles.